Funny Fridays: Aren’t Grandparents Cute? Yes, Indeed. When Bruce and Esther Huffman fired up their laptop and decided to give their new webcam a go I’m sure they had no idea they would become a youtube viral sensation. In the video below we see a cute and funny elderly couple trying to figure out how to use their webcam in order to send their grand kids a video message what happens is next is funny and cute. You see they had no idea they were recording video the whole time they are trying to figure out the way to use it. It is very heartwarming to see this couple together. If my grandparents would be alive today this is what they would probably look like. 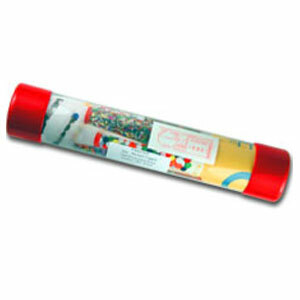 Use our plastic packaging tubes to create attractive product displays, package gifts, and more! 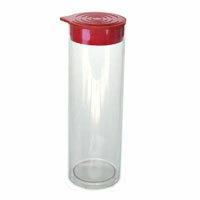 These plastic tubes are made from a durable clear plastic material and they have one sealed end and one open end. 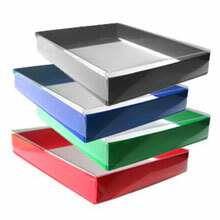 The boxes are made with a Silver Foil SBS box board bottom and an upscale high Quality CLEAR plastic lid. 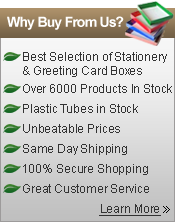 Boxes are supplied empty and without fillers. Outer dimensions listed. 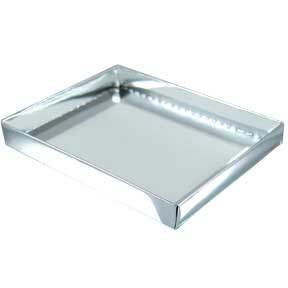 Pricing includes one Box base and Lid Fully assembled and ready to fill. With over 180 Million views no one can deny how funny and entertaining this video is. Most have seen it and would gladly see it again but if you have not take a look.